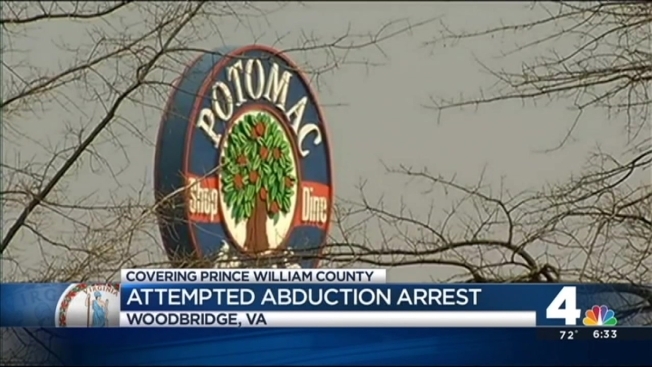 Police have made an arrest in the attempted abduction of a woman near Potomac Mills. The 34-year-old victim was standing next to her car in the area of Potomac Mills Circle and Nazarene Way the night of March 20 when she was approached by a man asking for directions. As they spoke, the man grabbed the victim and began to choke her, continuing to do so as he forced her to the ground. The man demanded the victim's keys and tried to force her into the backseat of her vehicle, police said. Following a struggle, the man ran from the area. A woman was grabbed by the neck and almost abducted near Potomac Mills after leaving work Thursday night. 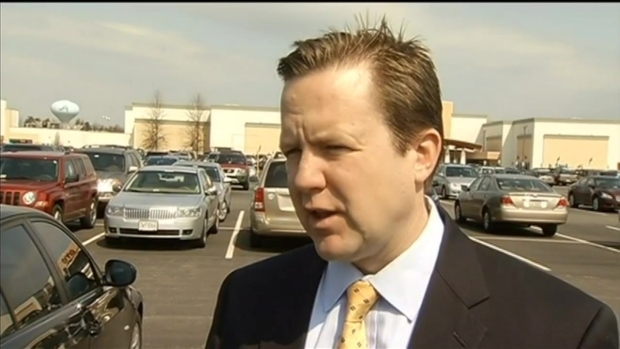 News 4's Northern Virginia Bureau Reporter David Culver reports. Using DNA evidence, police say they were able identify the suspect as 33-year-old Victor Alberto Serrano. He has been charged with abduction with intent to defile and strangulation. Serrano is being held without bail. He will appear in court on Oct. 10.